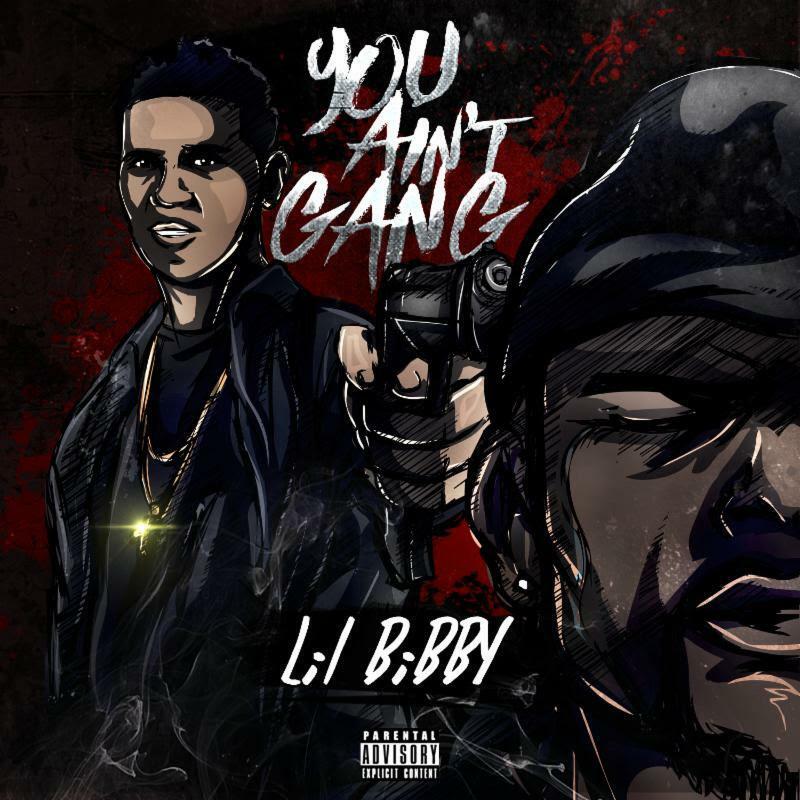 New music from Lil Bibby. While we're still waiting for that collaboration with Lil Bibby and G Herbo to surface in full, Bibby decides to kick off the week with a new solo cut. He's working towards FC3: The Epilogue, due out on June 24th, although it's unclear if this record will appear on the project or it's just something loose to hold fans over. The tracklist hasn't been revealed entirely yet, but you can hit the iTunes button below to pre-order FC3. Bibby goes in over an orchestral-like trap banger, providing a trendy (everyone talking about 'gang gang' these days amirite??) and equally catchy hook-- in case you were wondering, you ain't gang. This follows up April's leak "Don't Play With Me." Stay tuned for updates on FC3.